Looking for affordable unlimited call and text to all networks promo? 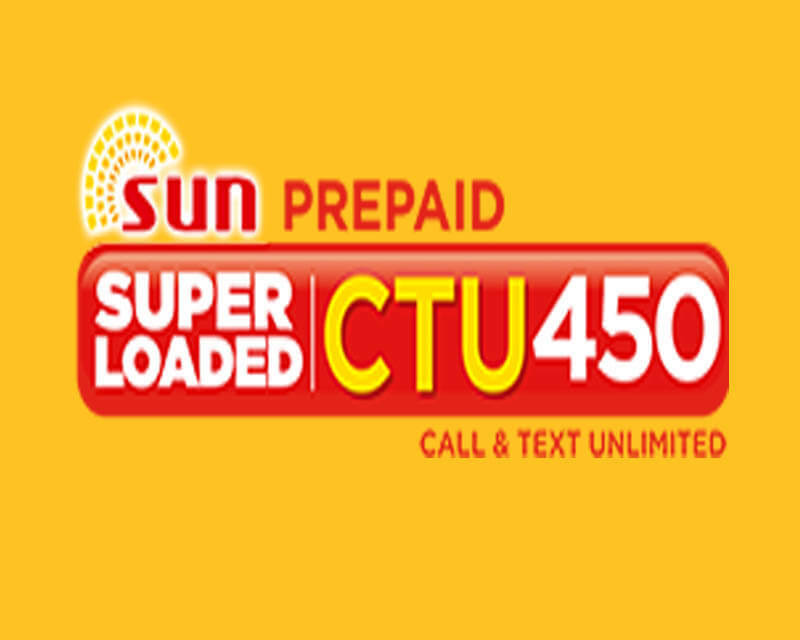 Try Sun Cellular super loaded CTU450. For only 450 pesos, you can now enjoy calling and texting your love ones without spending too much money for daily load credits. It also includes free Facebook and non-stop chat using Viber, WeChat, LINE, Facebook Messenger and WhatsApp. The good thing about this offer is that it includes tri-net calls, which means you can contact any subscribers using Sun Cellular, Smart and Talk N Text (TNT) SIM card. This is a best value for the money 1-month combo promo that you can subscribe with your Php450.00 regular load. This load is available via Xpressload conversion and you can ask your load retailer to load it directly to your mobile number. For SMS keyword registration just follow the code below. 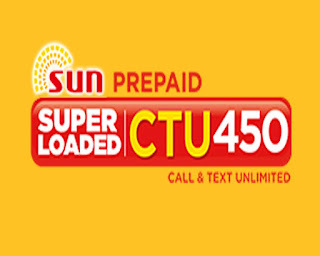 Wait for the SMS confirmation from Sun Cellular that your promo is active and ready to use. You can purchase this load online if you have internet access and My.Sun account for payment process and available via load card.